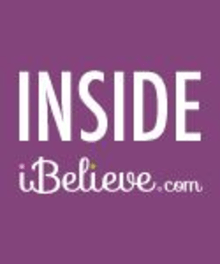 Inside iBelieve is the official blog for iBelieve.com, created for you by our editors and developers. Here you’ll find author and blogger interviews, book reviews and excerpts from your favorite writers, relevant links and articles from around the Internet, devotional content and more! Each day in these monthly challenges, you'll have opportunity to write down a verse. We suggest using a journal where you can add any additional mediations or prayers that the verse brings to mind. We know many of you want to plan ahead or share these guides with friends or small groups, so we have gathered them up in one easy download for you! 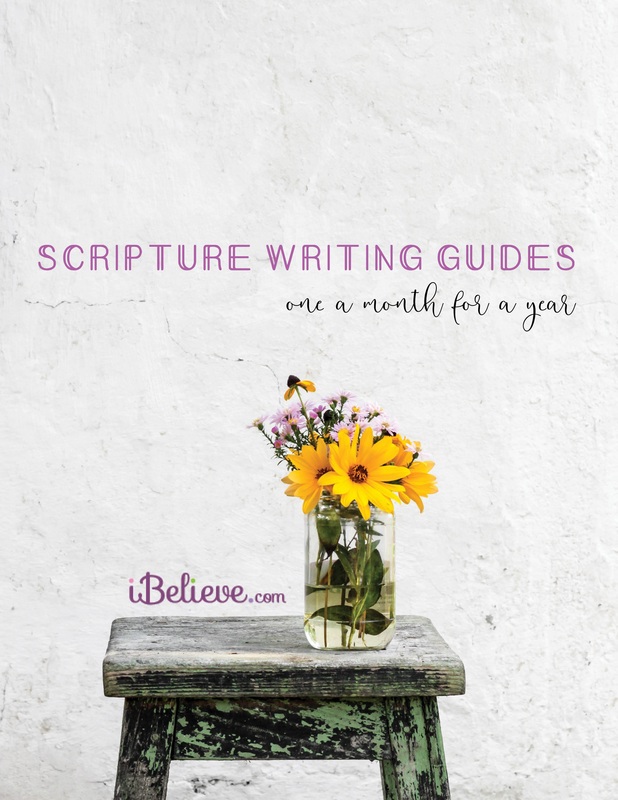 Click here to download our one year Scripture writing guide bundle!